Free Pandora Bracelet Continues on Saturday and Monday! 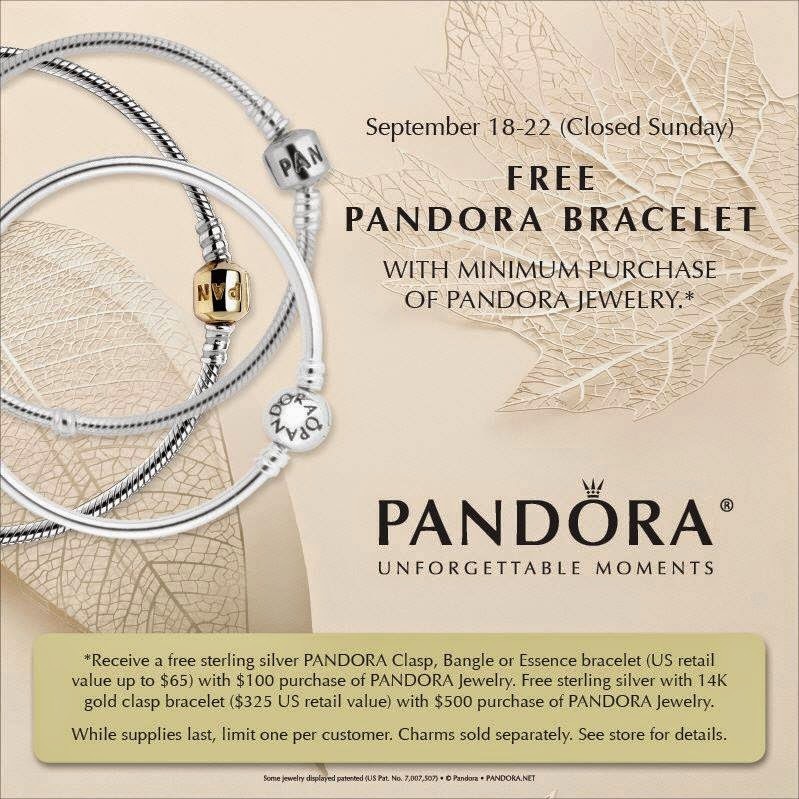 FREE Pandora silver clasp bracelet or a bangle with $100 Pandora purchase, (one per customer please, North Wilkesboro Shop Only). 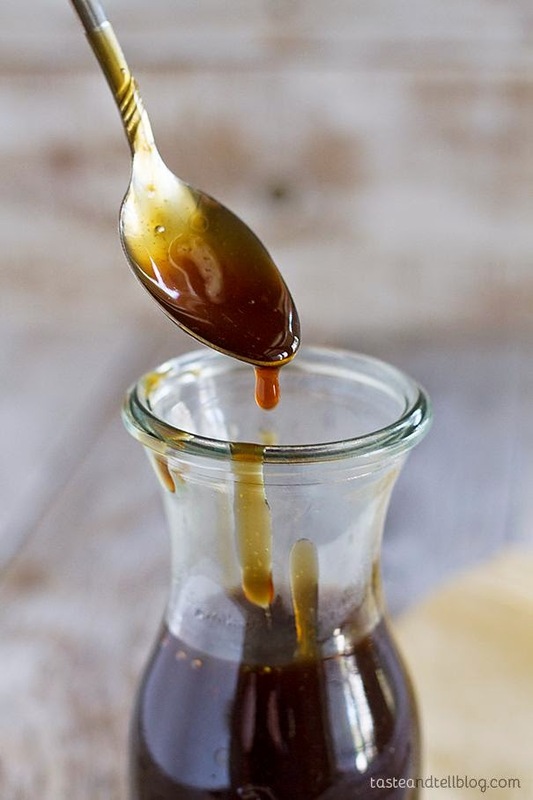 Combine the teriyaki sauce ingredients in a large saucepan. Simmer over low heat and reduce until slightly thickened to the consistency in which you desire. (Thicker for wing sauce and thin for a cooking sauce). Store in a container in the frig.